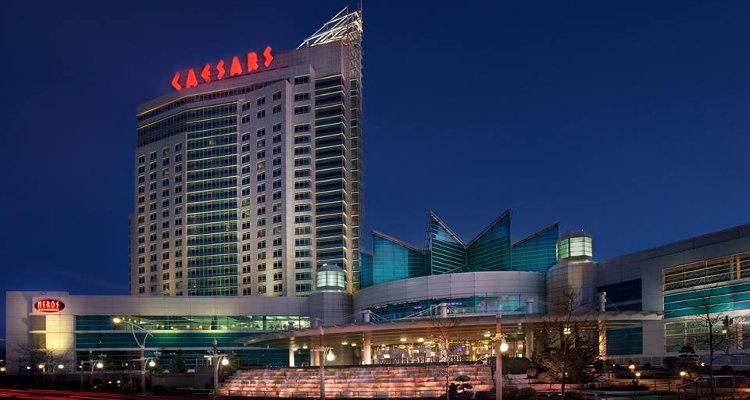 In Canada, Caesars Windsor Hotel and Casino has reportedly been forced to close temporarily after last week saw its around 2,300 employees reject a new contract offer and instead initiate a strike to demand improved pay and working conditions. According to a Saturday report from WSWS.org, the April 6 walkout came after 59% of the Ontario venue’s workforce rejected a new agreement that would have seen their hourly salaries rise by only CAD$1.75 ($1.37) over the course of the next three years. Owned by the Ontario Lottery and Gaming Corporation and operated by Las Vegas-based casino giant Caesars Entertainment Corporation, Caesars Windsor Hotel and Casino with its 100,000 sq ft gaming floor opened in 1998 with the current strike reportedly the first since employees walked out for 41 days in 2004 over similar issues. WSWS.org reported that the new contract had been ‘strongly’ recommended by the leadership of the Local 444 chapter of the Unifor trade union and contained a provision that would have also seen full-time employees receive a CAD$1,150 ($906) signing bonus alongside similar incentives for part-time and casual workers worth CAD$900 ($709) and CAD$500 ($394) respectively. 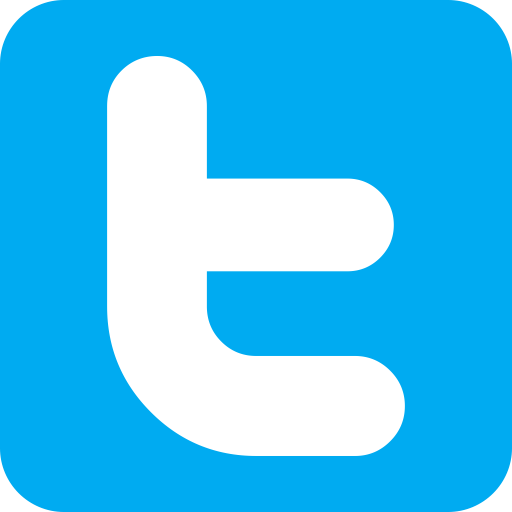 The majority of staff at the Essex County facility purportedly earn around CAD$17 ($13.40) per hour while the updated agreement would have moreover seen Caesars Windsor Hotel and Casino increase its pension scheme contributions by 1%. However, the employees were reportedly not happy with the deal and pointed to the fact that Caesars Windsor Hotel and Casino regularly record annual revenues of around CAD$270 million ($212 million) and last year paid the city of Windsor a ‘hosting fee’ valued at over CAD$10 million ($7.88 million). In addition, a former Caesars Windsor Hotel and Casino employee referred to only as ‘Joanna’ reportedly told WSWS.org that many workers at the Ontario venue are additionally concerned about ‘insecure employment’ as a result of staff reshuffles and frequent layoffs. Maybe these greedy idiots can strike themselves out of a job ! Well done.